Boy, did the ‘experts’ and ‘analysts’ drop the ball on this one, or what’s the story. Only yesterday, Goldman’s highly paid analysts admitted they’ve been dead wrong from months, that their prediction that OPEC would cut production will not happen, and that therefore oil may go as low as $40. Anyone have any idea what that miss has cost Goldman’s clients? And now of course other ‘experts’ – prone to herd behavior – ‘adjust’ their expectations as well. So Goldman says oil will drop to $40, but Goldman was spectacularly wrong until now, so why believe them this time around? 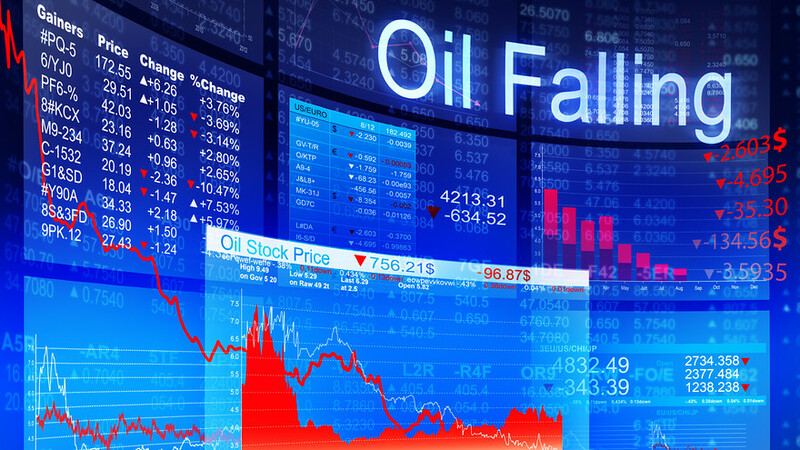 As oil prices plunged from $75 in mid November all the way to $45 today (about a 40% drop, more like 55% from June 2014′s $102), their analysts kept saying OPEC and the Saudis would cut output. Didn’t happen. As I said several times since last fall, OPEC saw the new reality before anyone else. But why did it still take 2 months+ for the ‘experts’ and ‘analysts’ to catch up? I would almost wonder how many of these smart guys bet against their clients in the meantime. 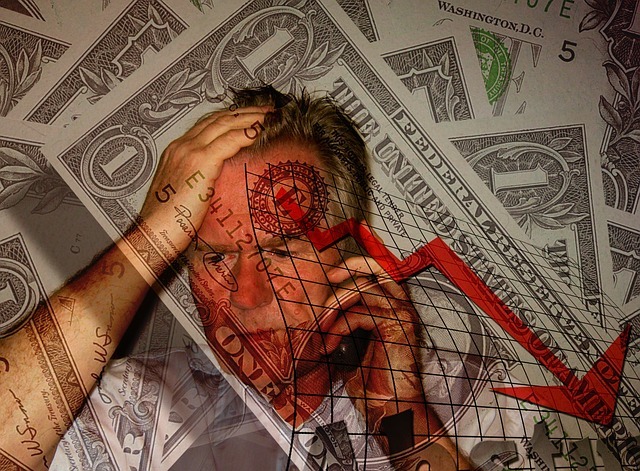 Indeed, the Dow Jones Industrial Average DJIA, -1.79% already endured a bludgeoning, registering its second-worst weekly loss in 2014, shedding 570 points, or 3.2%, on Friday. That’s just shy of the 579 points that the Dow lost during the week ending Jan. 24, earlier this year. It’s also the second worst week for the S&P 500 this year SPX, -1.62% which was down about 58 points, over the past five trading days, or 2.83%, compared to a cumulative weekly loss of 61.7 points, or 3.14%, during the week concluding Oct. 10. Moreover, the largest energy exchange traded fund, the energy SPDR XLE, -1.86% is off by 14% over the past month and has lost a quarter of its value since mid-June. A “gas rush” is revitalizing the domestic petroleum exploration industry, and the legal ramifications could be felt for decades. 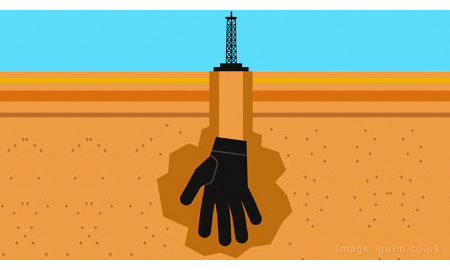 Through hydraulic fracturing (fracking), petroleum companies access once cost prohibitive shale gas formations by creating fractures in underground rock formations, thereby facilitating oil or gas production by providing pathways for oil or gas to flow to the well. These pathways are commonly referred to as the “fractures.” The legal consequences of fracking could impact more than half of the Lower 48 states. The basic technique of fracking is not new. In fact, fracking has been used in wells since the late 1940s. 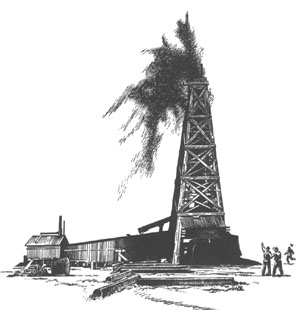 The first commercial fracking job took place in 1949 in Velma, Oklahoma, however, sequestered layers of shale gas were inaccessible until 1985, when pioneers such as Mitchell Energy and Development Corporation combined fracking with a newer technology called directional, or horizontal drilling in the Austin Chalk. Directional drilling gave producers access to the shale gas because it allowed them to turn a downward- plodding drill bit as much as 90 degrees and continue drilling within the layer for thousands of additional feet. The positive results were soon transferred to the Barnett Shale in North Texas. To date, more than one million wells have been fractured. The survey of current fracking lawsuits does not take into account the claims that will spin out of the new shale plays. In fact, the engineering and logistical side of the fracking process – not fracking itself – will lead to many more attendant claims. Transportation: The survey of current fracking lawsuits does not take into account the claims that will spin out of the new shale plays. In fact, the engineering and logistical side of the fracking process – not fracking itself – will lead to many more attendant claims. Commercial: Lessor involved in mineral disputes will lead to commercial claims. Many lessors will feel they were shorted, or want a better deal as those now positioned to lease their rights sign a more lucrative mineral-rights lease. Company-to-company disputes will also rise as the price of natural gas fluctuates. Construction: The contractors and design professionals building the midstream facilities, among others, will lead to construction-defect and delay claims. Many states have recently adopted anti-indemnity statutes that will impact claims that arise during construction of midstream facilities, pipelines and other infrastructure-related construction projects. Insurance: Coverage issues will arise as parties file first- and third-party claims for myriad reasons. Issues including comparative indemnity agreements, flow-through indemnity and additional insured endorsements, among others, will need to be analyzed. Personal Injury: Additional workers drilling and working the wells will lead to an increase in personal injury and work-place accident claims. Many of the shale plays are located in what have traditionally been considered “plaintiff friendly” venues. A claim in Pennsylvania will have a different value than one located in Webb County, Texas. Product Liability: The products and chemicals used to drill and extract the oil and gas will lead to product liability claims involving both personal and property damage. The BP Deep Water Horizon well-blowout in the Gulf of Mexico will not be lost on those involved in domestic oil and gas exploration. Joshua W. Mermis is a partner at Johnson, Trent, West & Taylor in Houston, Texas, where he primarily practices in construction and energy litigation. He received his B.A. from the University of Kansas and J.D. from the University of Texas School of Law. This article previously appeared in the Spring/Summer 2012 issue of USLAW magazine.